When transporting hazardous materials, it is crucial to ensure the material is not only secured in the container but is also secured from contact with the environment and the people handling it. As a result, unlike other industries, the bags used in this industry are heavily regulated by domestic and international governing bodies. Before transporting any hazardous material, the bags must meet USDOT requirements. The requirements are set in accordance with the UN regulation for packaging and container used to transport hazardous materials. The UN regulation classifies packaging into 3 groups, Packaging Group 1, Packing Group 2, and Packing Group 3, which is classified from most to least dangerous. 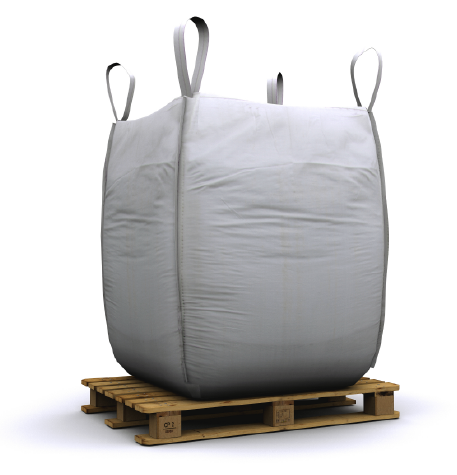 Our bulk bags can be used to transport hazardous materials classified as Packing Group 2 and 3. For Packing Group 2 and 3, our recommendations will vary from material and lining to additional safety features such as perimeter bands or reinforced webbing.